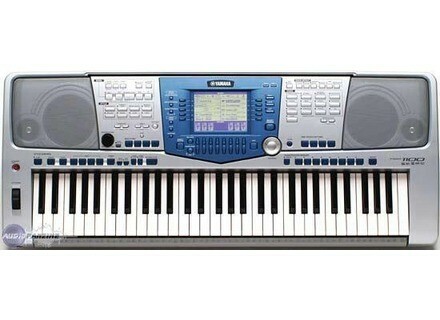 PSR-1100, Keyboard Arranger from Yamaha in the PSR series. 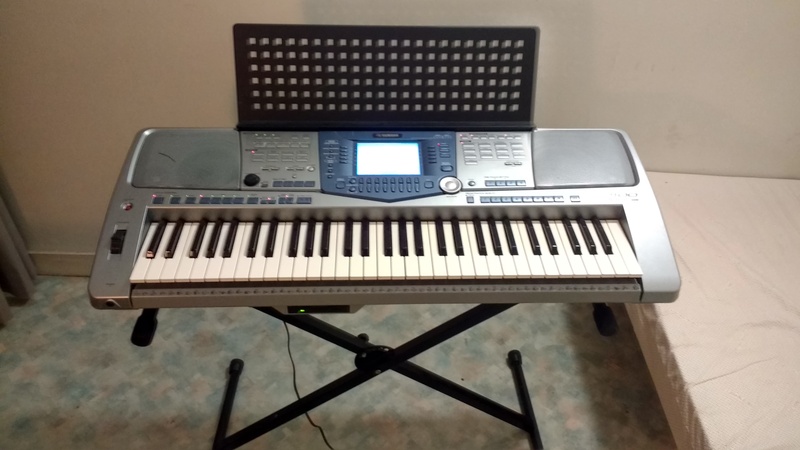 Adrien 73's review (This content has been automatically translated from French)" Yamaha PSR 1100 the best arranger high tech." 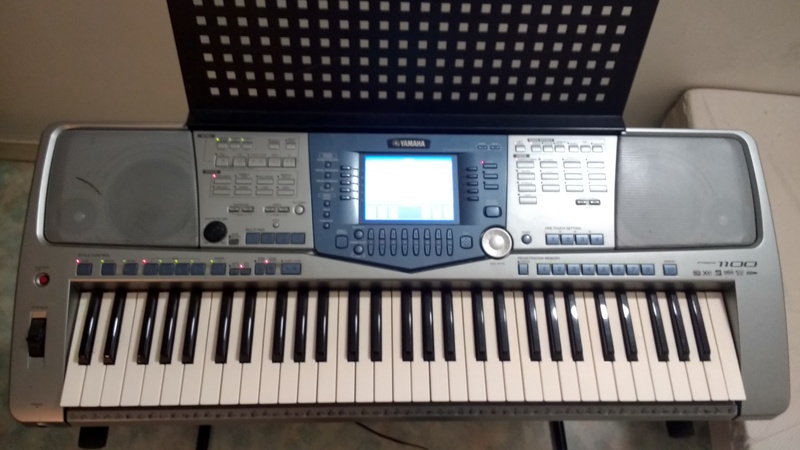 The Yamaha PSR 1100 possde excellent sound engine dowry sonorits trsraliste of functionalities and compltes sophistiqus and the best manufacturing quality. The Yamaha PSR 1100 is user friendly on all levels. 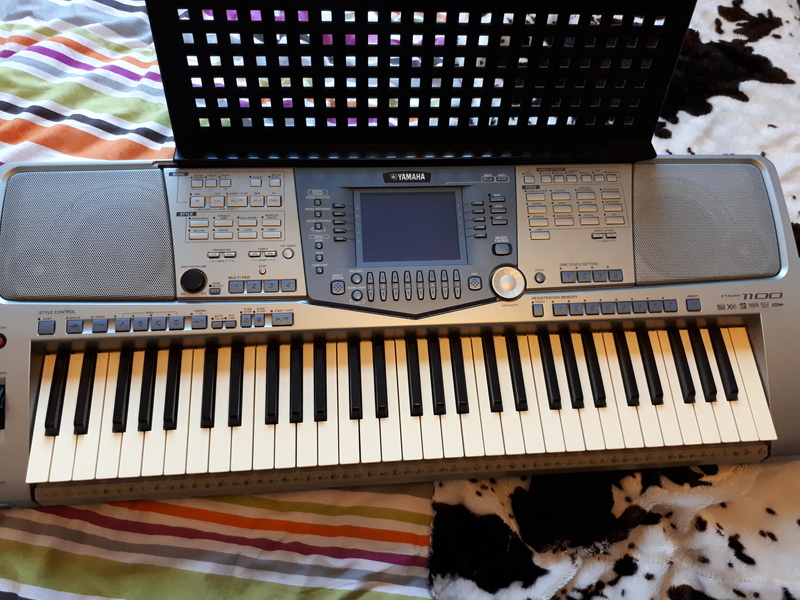 In rsumJ'ais bought a Yamaha PSR 1100 in September 2005 and I board the chancher the dealer, the Yamaha PSR 1100 possde excellent sound engine dowry sonorits TRSR realistic, compltes of functionalities and sophistiqus and the best manufacturing quality. The choice of instruments is vast but the asset and the inconvnient: it is a versatile keyboard, so do not expect a great string section or whatever, but you can thanks him fly low prs everything is done. The sounds are good, especially the cool and live voices. Everything is very practical to use and fairly intuitive. Super accessible, quality registration is easy and then work again. A bonus for reading the partition that you just played one track on the screen trs readable (but only one door!) That gives you an instantaneous CASC any squence polling place. The manual is also trs trs complete. I use it for a year, I like the ease of use, versatility. Too bad there is not more styles from the factory, but the part well done User allows to to create. 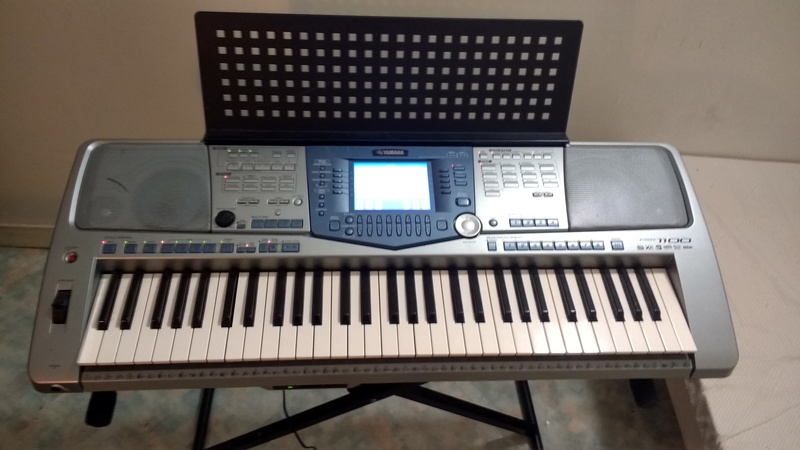 This is my teacher who had advised me to jazz (I was working on a piano before numrique), and thanks the trs good instrument, I can play all (for the classic, pr Frez all the same a good keyboard heavy!). The report is qualitprix INTERESTED. I do not spare him, but I plan to add a synth type Kurzweil VA1 or VSynth Roland for more work on the sound. c is a versatile arranger, classical fans may prefer korg roland but especially for others is an EXCELLENT choice c .. Please note this keyboard is not a hard-synthétyzer. You have many factory sounds are easy changes made but overall it changes only very few sounds original. The styles are very good also they are divided into four (ABCD). The intro of each are divided into three styles that is to say you have three intro, ending three and a Break on each style. The keyboard has a section because you can easily changed easily remove all the effects and find a basic sounds or add! (Effects: reverb, touch, mono for the most important!). Configuration point of view nothing complicated for a keyboard but we often tap the buttons to finally understand is you are doing if you start with this synth. Editing and sound effects a bit complicated for an experienced architecture for a newcomer. We must return several times to understand the system. Everything is house no button, no slider allows you to the varied sounds. Can not edit a live sound for example! The manual when it was long enough. And I can not tell you if it is clear because I did not read! As of today I'm going to lean more toward the analog (Roland SH-201, for example ...).